North Carolinians were victorious in pushing back attacks on our courts during the N.C. General Assembly’s 2018 special session, but the May 2018 short session promises more proposals to rig our justice system from political bullies working for their own partisan interests. In response, the public is pushing back on these attacks in local media, calling out legislative efforts to rig the judiciary for partisan control. 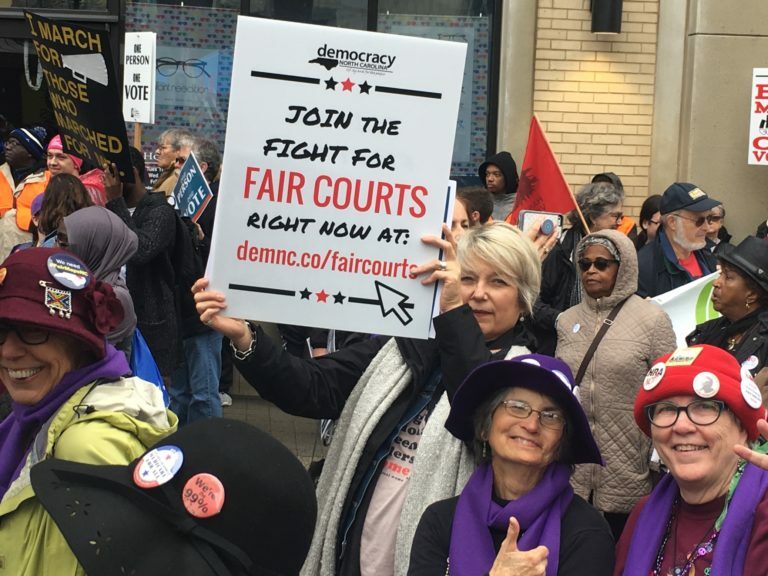 Read more editorials at our Fair Courts hub.